The Pakistan Cricket Board released the PSL 2018 schedule and timeline. The league which is starting from 22nd February,will be played at four venues – Karachi, Lahore, Dubai and Sharjah. 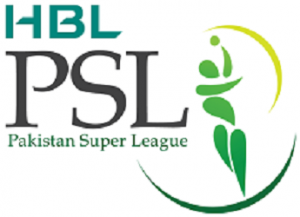 PSL 2018 is the first edition in which 6 PSL teams are participating, instead of five and each team will play each other twice. This will result is total of 30 matches being played during the league stage from 22nd February – 16 March. The playoffs stage will be held from 18th March onwards. The venue of all matches will be Dubai and Sharjah except the two eliminators (semi-finals) will be played in Lahore, while the final will be held in Karachi.